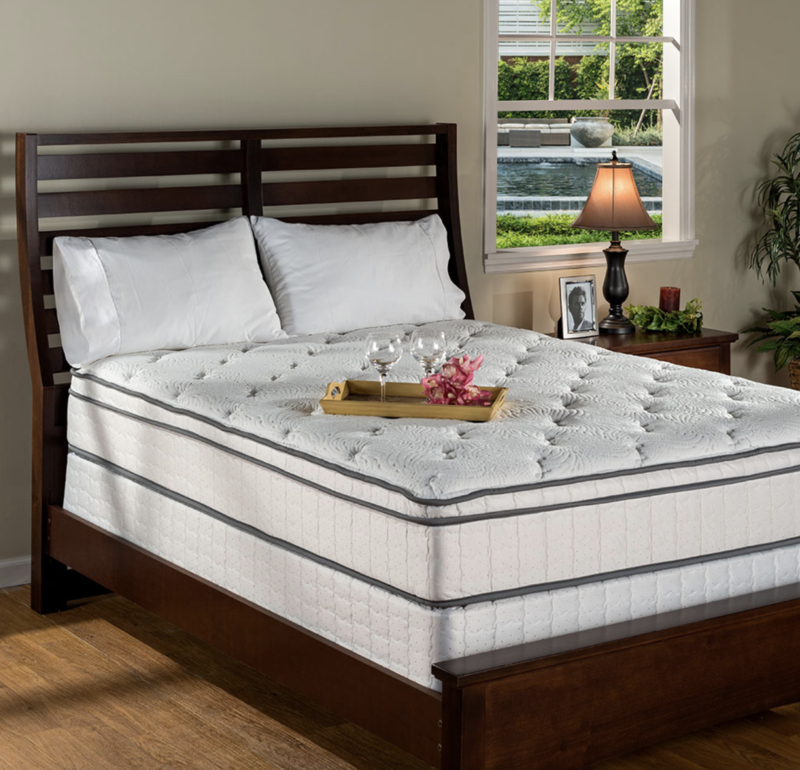 City Mattress – Latex Mattress Store Boynton Beach FL. In 1964, Jay Schiller took over his father’s mattress refurbishing business. As he did not have extensive knowledge about the mattress business, he decided to focus on the first retail store that will be selling new mattresses. After a successful meeting with the owner of a big mattress brand, J. Schiller was given few mattresses on consignment. This is how the very first concept of City Mattress was born. Today, City Mattress is serving over 50 years of excellent service. In fact, City Mattress withhold a very strong focus on its customers and employees. The guiding principle of the business is to treat other people the way you would like to be treated! J. Schiller believes this principle brings a lot of respect from the customers and employees, whilst driving business towards a successful path. 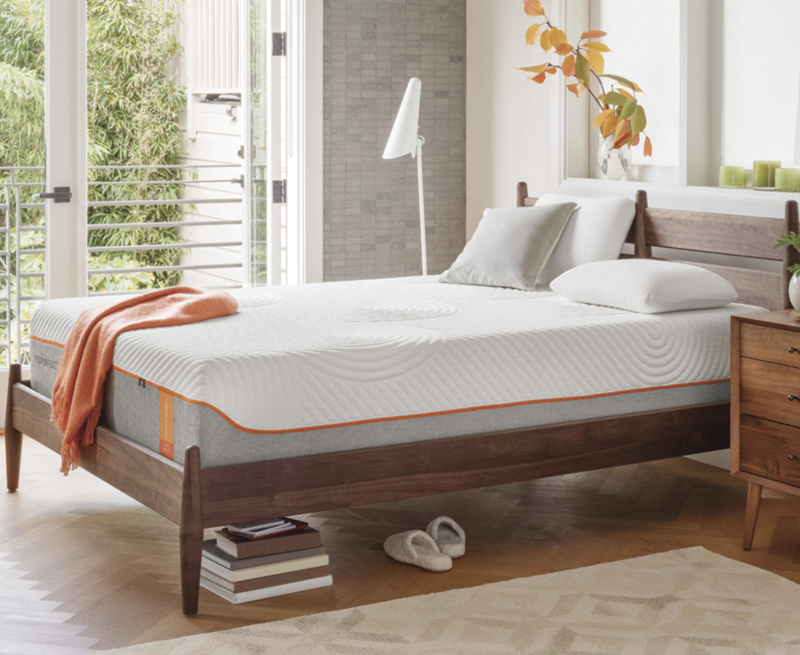 City Mattress have over 20 retail stores spread throughout the United States of America. One of which is located in Boynton Beach, Florida. 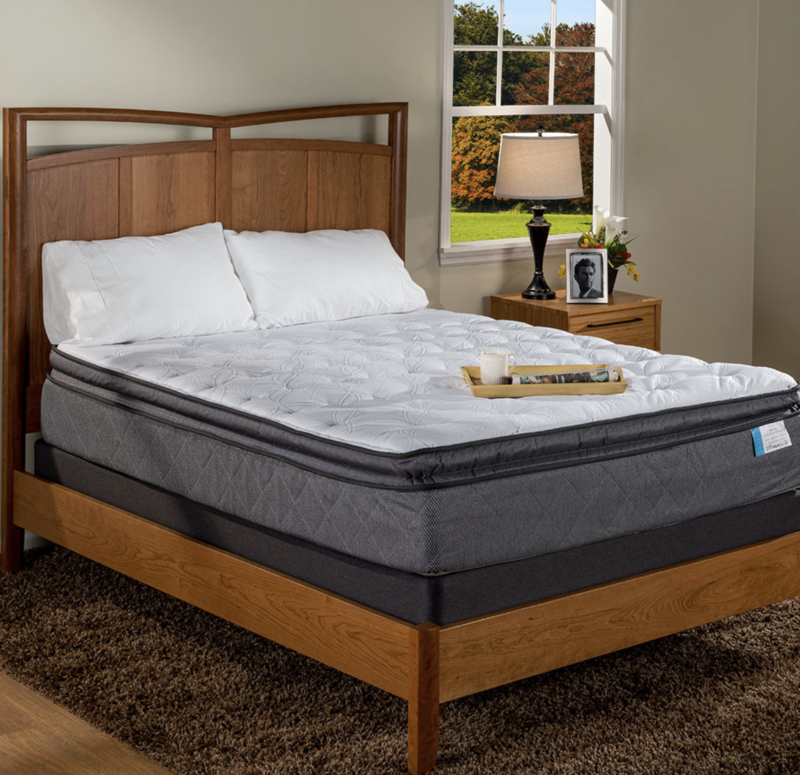 City Mattress offers an extensive amount of different mattresses, adjustable beds, furniture, sleeper sofas, bed frames and other bed accessories. You can choose anything from the size of the bed, mattress style, mattress comfort and mattress brand that you prefer. 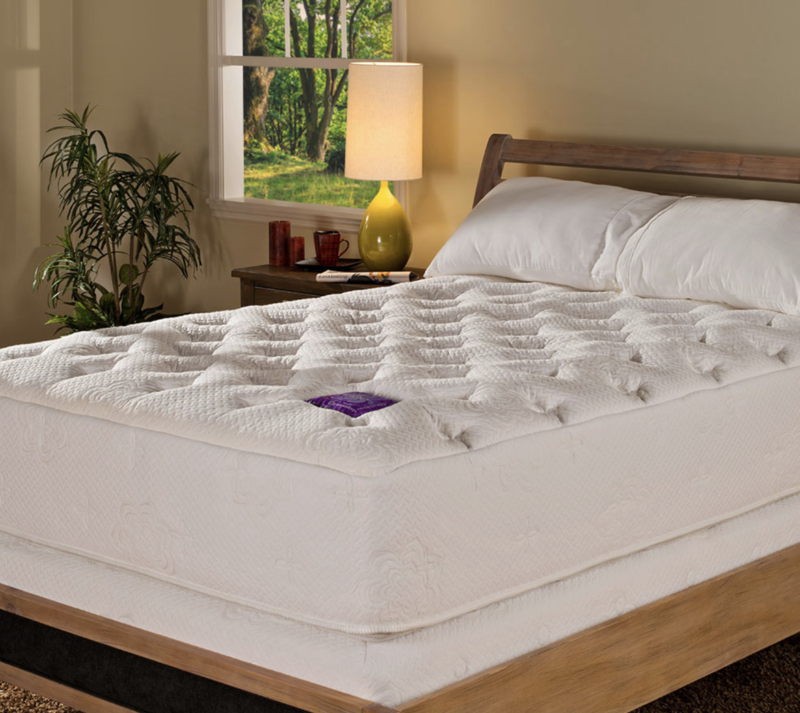 One of the types of mattress sold at City Mattress is latex mattress with Vita Talalay inside. The latex mattresses are produced by PranaSleep. In fact, Vita Talalay produce a wide variety of latex mattresses, latex mattress toppers and latex pillows. The latex mattresses and latex mattress toppers and latex pillows are produced with 100% natural latex material, are breathable and long lasting. It ensures your sleep comfort, a good night’s sleep and are excellent for people who suffer from any kinds of allergies. 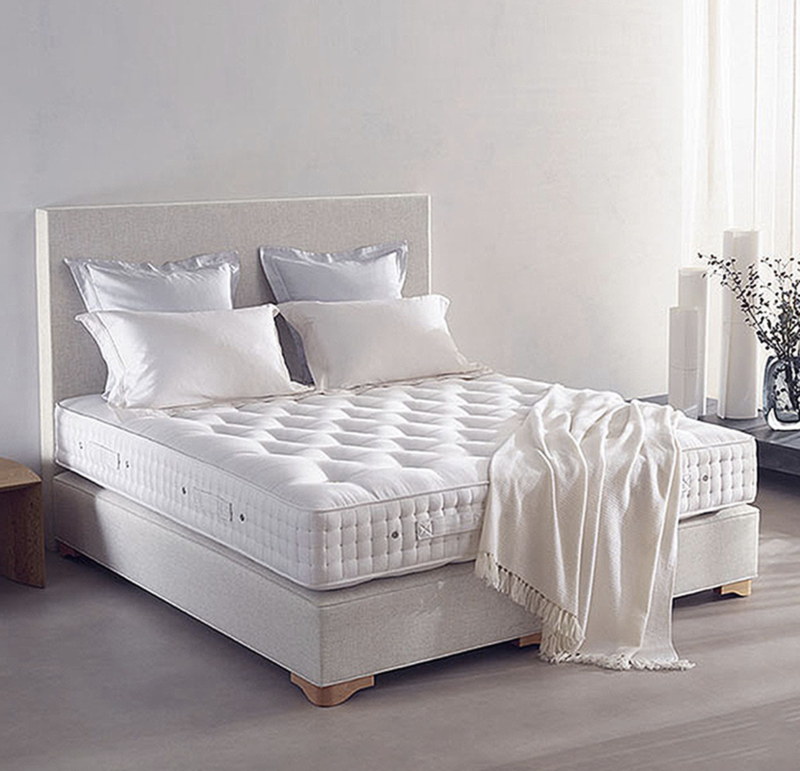 Vita Talalay, together with City mattress, ensure the best quality of latex mattresses delivered to your doorstep with the best customer service and expertise.